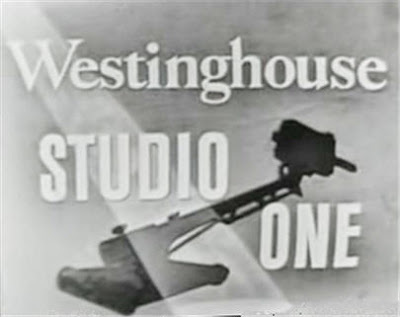 Studio One is a long-running American dramatic radio-television anthology series, created in 1947 by the 26-year-old Canadian director Fletcher Markle, who came to CBS from the CBC. On April 29, 1947, Markle launched the 60-minute CBS radio series with an adaptation of Malcolm Lowry's Under the Volcano. Broadcast on Tuesdays, opposite Fibber McGee and Molly and The Bob Hope Show, the radio series continued until July 27, 1948, showcasing such adaptations as Dodsworth, Pride and Prejudice, The Red Badge of Courage and Ah, Wilderness. Top performers were heard on this series, including John Garfield, Walter Huston, Mercedes McCambridge, Burgess Meredith and Robert Mitchum. The landmark Halloween edition of Orson Welles' weekly radio show created a panic that swept the Nation as the classic tale of a Martian invasion was broadcast to more than 1 million households. 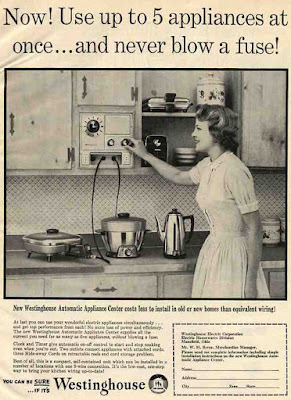 Exploration of the panic caused by the radio broadcast of H.G. Wells "War of the Worlds." John Astin, Ed Asner, Warren Beatty, Warren Oates, James Coburn, and hosted by Edward R. Murrow.